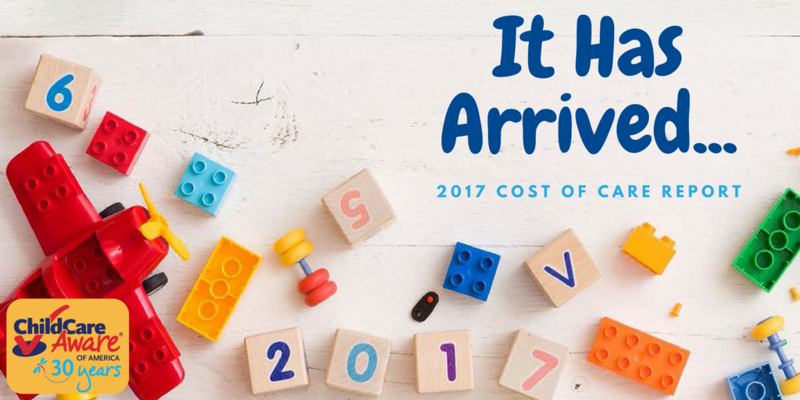 We are thrilled to announce the release of our Parents and the High Cost of Care: 2017 report. This special 11th edition report and interactive map examines the cost and affordability of child care across the country. The interactive map has been updated with state-level costs for 2016 as well as county-level costs for 7 states (Alaska, Arizona, Delaware, Hawaii, Massachusetts, Minnesota, and New Hampshire). Look for our county-level supplemental analysis to be released this January! Based on the US Dept. of Health and Human Services’ standard that child care cost a family no more than 7% of their median income, center-based infant care is unaffordable across the country. Family child care for an infant is unaffordable in 45 states, plus D.C. Analyses by Glynn and Corley indicate an estimated $28.9 billion in wages is lost annually by working families who do not have access to affordable child care and paid family and medical leave. Providers aren’t paid enough to cover the high costs of child care for their own kids — in every state plus the District of Columbia, the cost of child care for 2 children in center care costs more than half (51.5%) of average child care provider income. In the District, it costs more than 140 percent of average child care provider income. 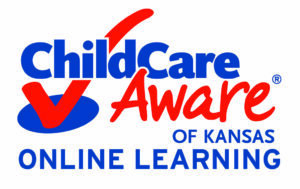 65 percent of parents’ work schedules are affected by child care challenges an average of 7.5 times over a six-month period. We invite you to download the Parents and the High Cost of Child Care: 2017 report and explore information on the cost and affordability of child care across the country. Learn more about unique child care landscapes in Alaska, Arizona, Delaware, Hawaii, Massachusetts, Minnesota, and New Hampshire by exploring county-level costs in our updated interactive map.